Depending on which statistics you trust, home cooking consumes around five percent of the energy we use in our homes every year – with many of us annually spending more than fifty pounds on cooking. Over the lifespan of an oven, efficiency can help to minimise those bills, but with so many options available, if can be difficult to know which oven is the better fit for your kitchen. 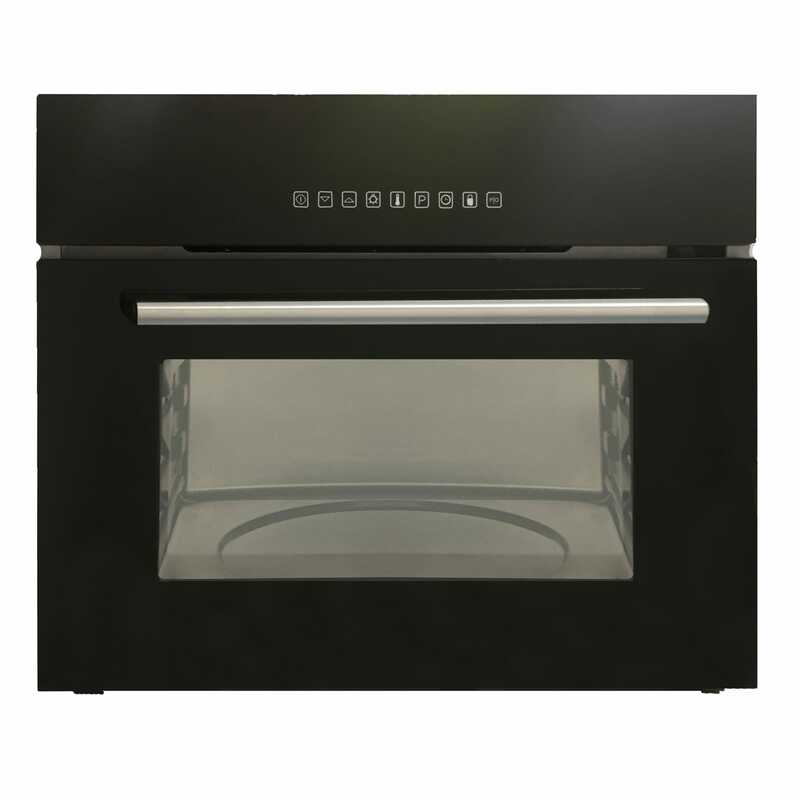 In this article, we’ll examine a popular option: the electric oven. Electric ovens heat the contents of the compartment using several different coils, which produce heat when current is run through them. The most important of these coils is at the bottom of the oven, behind a metal plate. Most modern electric ovens come equipped with fans, which help to distribute hot air around the interior of the compartment during cooking. This helps ensure as even a cook as possible, and will also help to shift moisture away from the surface of your food – making sure, for example, that the skin of a whole chicken is as crisp as can be. In addition, an electric oven will come with a number of extra features that’ll help to make your cooking experience easier and more enjoyable. The more advanced ovens will come with features like touch controls, and clear, information-rich displays. One of the great things about electricity is that it’s so readily available – just plug a device into a wall outlet, and a steady stream of electrons will cause it to spring into life. Most of our SIA range of ovens are 13 amps– which means you can just plug in and go. Many ovens however require more power than a standard 13A wall plug can safely provide. If that’s the case, it will need to be hardwired to your mains. Since mains electricity can kill if mishandled, it’s highly advisable to secure the services of a qualified electrician to carry out the installation. How Efficient and Effective are electric ovens? While gas ovens are able to reach temperature more quickly than electric ovens, electric ovens are generally able to achieve better heat distribution through the compartment, thanks to fans which disperse hot air through the compartment. 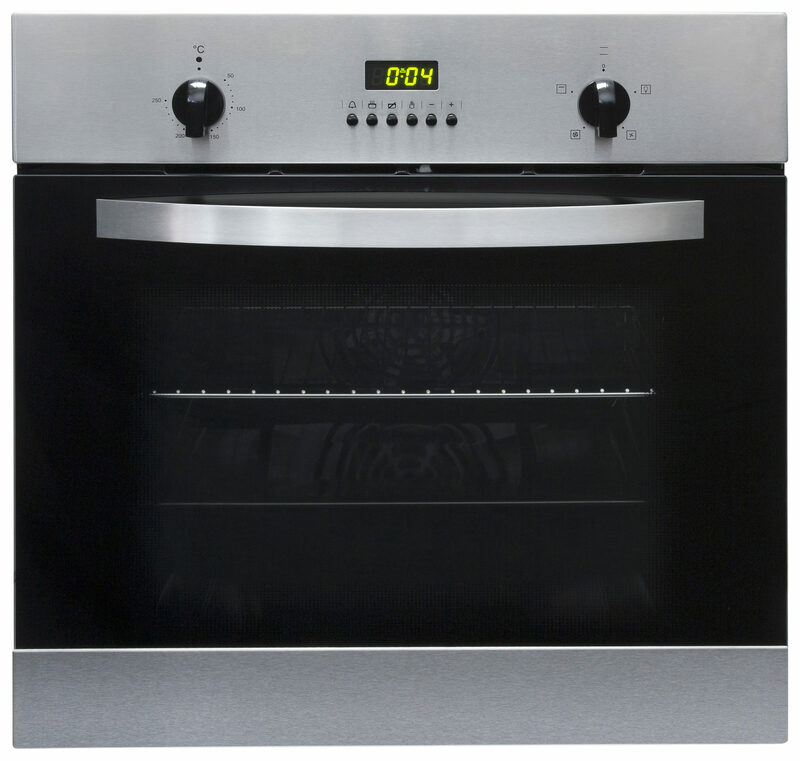 Electric ovens can generally get as hot as 230°C – with some ovens going still further beyond that threshold. This is as hot as most people need – though some specific sorts of cuisine might call for hotter temperatures. As we’ve mentioned, one of the key advantages of an electric oven is that it’s able to achieve a more even distribution of heat around the central chamber using a fan. The problem with conventional ovens is that they tend to be hotter at the top – as the heat within the chamber will rise. Fans help to mitigate this risk by constantly pushing this hot air around the chamber. On average, a fan oven will cook the same food around 10% more quickly than one without. This means you’ll be able to enjoy your food sooner – but it also means that your oven will be on for less time – which will help to reduce the amount of energy you use. The drying effect of a fan oven might not be desirable – especially in recipes that demand strict moisture-control. A steam oven will help counteract this effect by filling the compartment with steam from a built-in reservoir of water. When this feature is active, your food won’t brown or turn crispy. Electricity can also be used to control how electricity flows to the coils, which means you’ll be able to make use of electronic timers that will precisely control your cooking times. If your electric oven is a multi-function oven, then you’ll be able to choose from several more options when it comes to cooking. If you’d like to grill something in the top of your oven, then you’ll be able to – at the same time as cooking something at the bottom of your oven. Many electric ovens come with several different compartments, which will help you to isolate the components of your dish from one another, and thereby help to ensure that they’re each cooked precisely as you mean them to be. Some ovens will come equipped with special features that make cleaning easier. The walls of the oven might be covered with a catalytic liner, which will break down and remove grease when the oven is at a high temperature. Some ovens might even come with pyrolytic cleaning systems that’ll incinerate any dirt within the compartment, turning it to ash that can be easily removed with a brush. Like all electric devices, an electric oven will come with an energy efficiency rating from A-G, with A being the most efficient and G being the least. 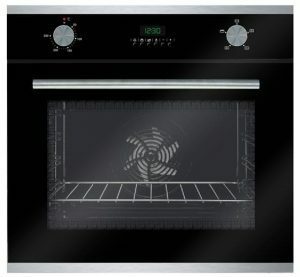 Once you’ve decided to go with an electric oven, you’ll want to be sure that the one you’ve chosen offers the best possible energy efficiency – as a significant difference in energy efficiency could cost hundreds of pounds over the lifespan of an oven. 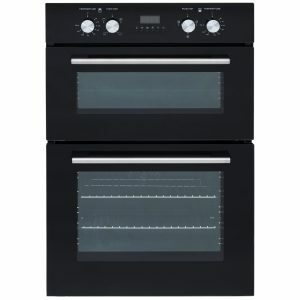 We have a wide range of ovens in stock from a variety of market-leading brands. Unbeatable prices, superb service. Buy from our online range today! Electric ovens are generally safer to use than their gas counterparts, as they don’t produce poisonous gasses like carbon monoxide. That said, they can still cause harm if they’re not used properly, which means it’s worth taking the time to examine some basic safety precautions. Cleaning your oven frequently will help not only to make it more hygienic and efficient – it’ll help to make it safer, too. All of the grease and grime that’s caked on to the bottom of the compartment has the potential to ignite – particularly under grill temperatures.